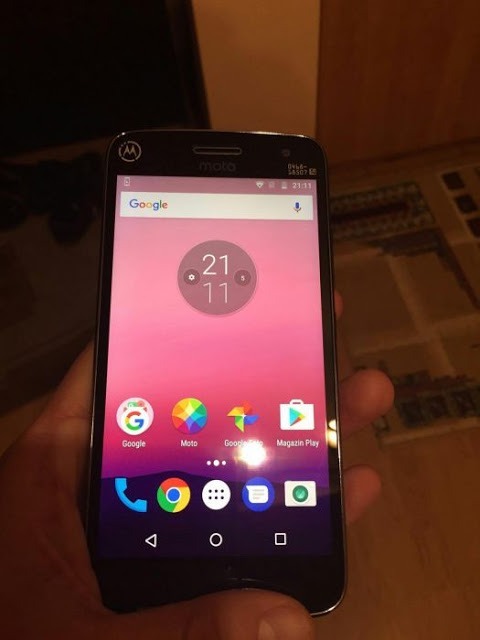 Last year, 4th Generation of Moto G series was launched in May that got mixed reactions from users, probably due to the design and build as compared to previous Moto phones. But, the device was highly praised for its excellent camera and smooth performance. Now, the company is going to launch the 5th Gen devices but seems like someone has already spilled the beans. 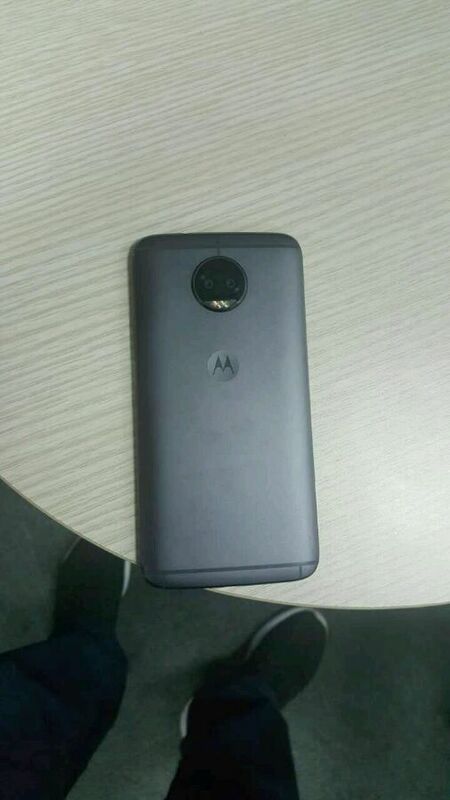 The Moto G5 Plus has leaked today as a user posted this device for sale on OLX, a public marketplace. A Reddit user spotted this and hence we came to know about this phone. READ: Is this How Samsung Galaxy S8 Will Look Like? 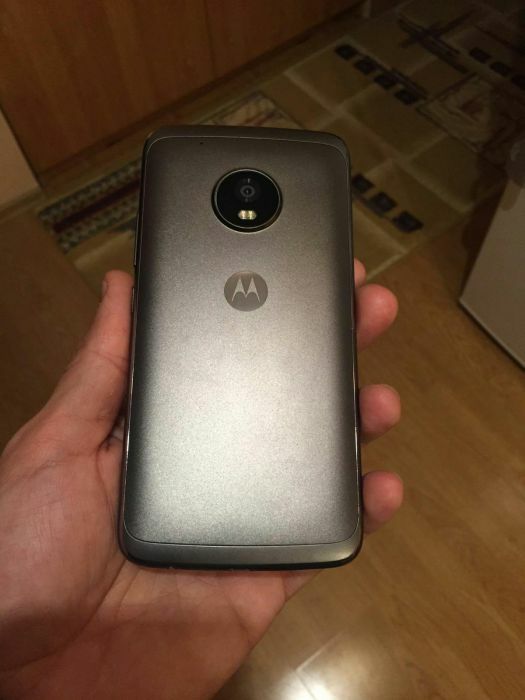 IS THIS THE MOTO G5 PLUS? 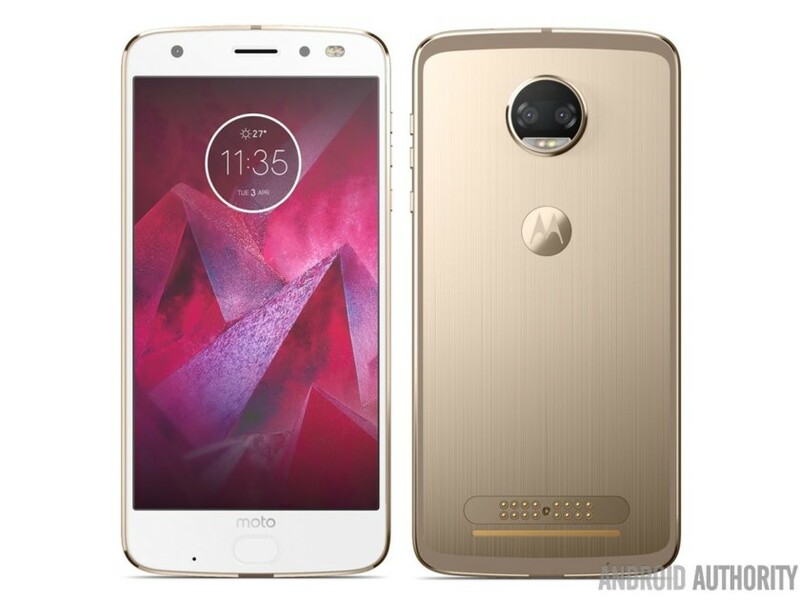 Talking about the specifications that leaked along with the images, the Moto G5 Plus features a 5.5-inch Full HD display. 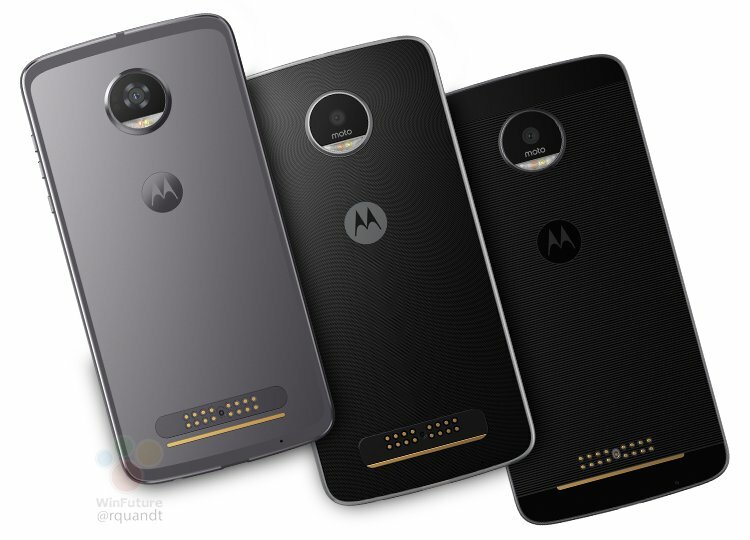 It is powered by an Octa-Core Snapdragon 625 processor along with 4GB of RAM and 32GB of internal storage. Under the hood, the phone runs on Android 7.0 Nougat and is powered by a 3,080 mAh battery with Turbo Charging. Talking about the camera, we have a 13MP rear and 5MP front-facing camera. It seems like Motorola reduce the MegaPixels in Moto G5 Plus as we have 16+8MP combination on G4 Plus. Also, the processor got an upgrade as it is the Snapdragon 625 now, as compared to the Snapdragon 617 on previous Generation. 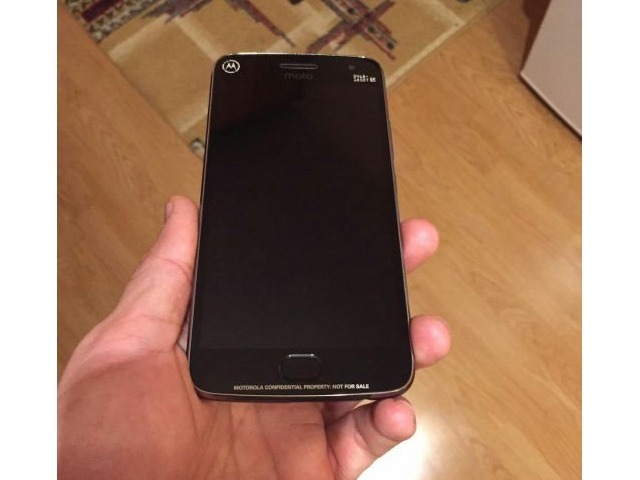 Pingback: This is Moto G5 Plus For Verizon with No Verizon Logo. Nice?